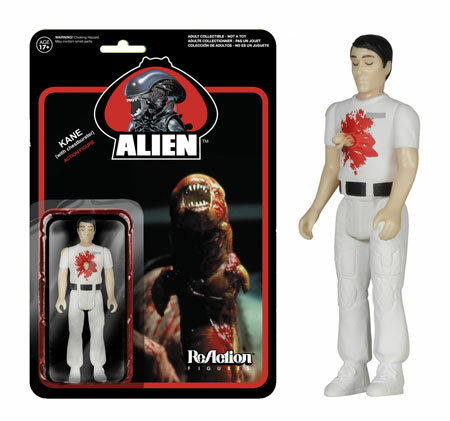 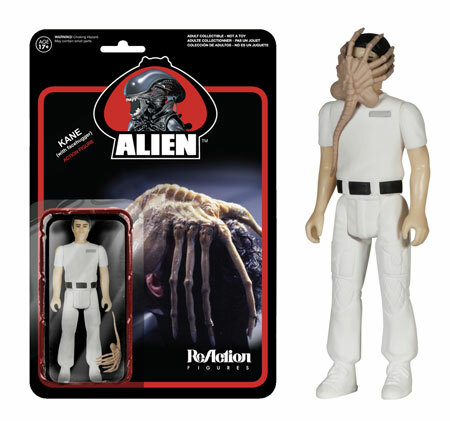 In 2013, Funko and Super 7 partnered to launch the first ReAction Figures Series, Alien. 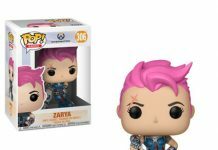 Funko is excited to bring you a second series for the line that started it all! 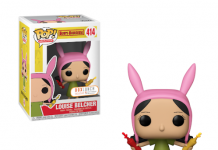 This time around they’ve put a new spin on the classic characters! 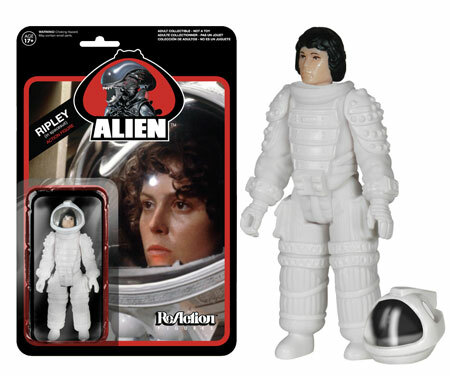 Kane looks like he’s seen better days… Ripley is featured in her spacesuit and the Alien has a new metallic finish. 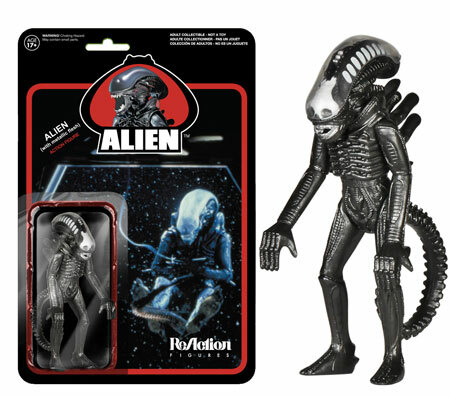 No one can hear you scream in space… Available in November.